MLB reports: Back again on Ask the Reports. Congrats OMM! Great question as always. This one is one of my favorite topics: the MLB playoffs. 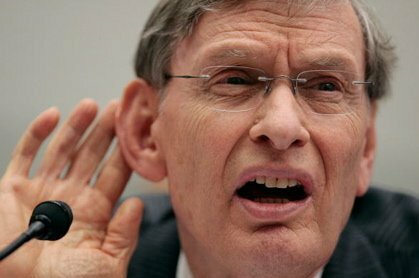 Bud Selig wants to a second Wild Card team to each league, starting this season. What Bud wants, Bud usually gets. Given that Selig just signed a contract extension, he is definitely not going anywhere for a long time. With the owners and union recently agreeing to their new agreement, baseball is truly functioning in one of its golden ages. Despite economy issues in the US, baseball popularity has never been higher. To capitalize on that fandom and increase the stakes, Selig should be able to put through the added Wild Cards (I give it a 92% chance of happening). The way it will work is simple. Each league will have two Wild Card teams. To start the playoffs, the Wild Card teams will face-off in a one-game, sudden death elimination game. Winner moves on to the playoffs (same format otherwise), with the loser going home. The Wild Card playoffs will be two of the most exciting games of the year. Yes, it should happen, it will likely happen and I fully expect it to happen. At the very least, it will give two more teams a chance to win the World Series and make August/September that much more interesting for more cities and fans. 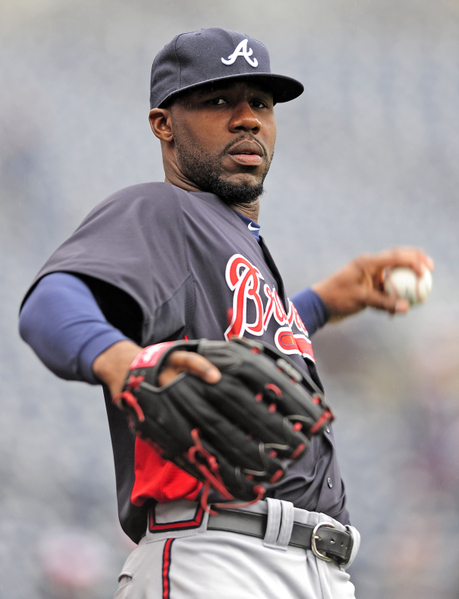 MLB reports: That is what the Braves are claiming. Their website shows Pastornicky pencilled in as the starting shortstop. Will he? Should he? That is debatable. 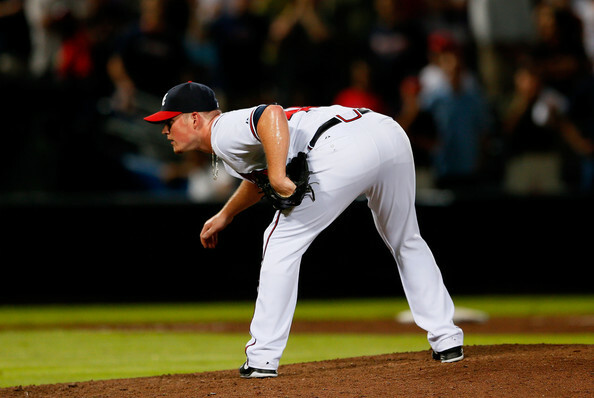 The 22-year old Pastornicky was acquired by the Braves from the Jays in the 2010 Yunel Escobar swap. 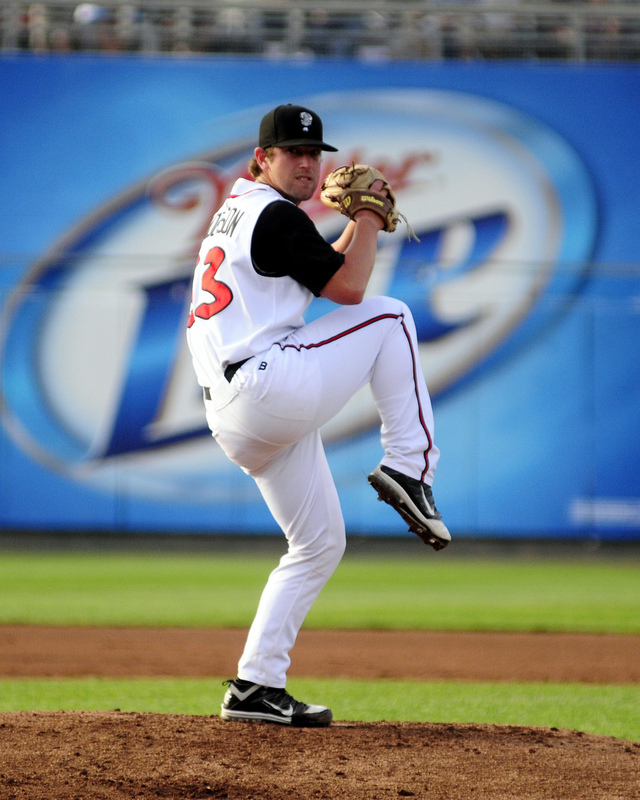 A 5th round pick in 2008, Pastornicky was considered a fringe prospect at the time of the trade. A .250-.260 hitter with .330 OBP capabilities was his story. The number that jumps out is the stolen bases. 57 steals in 2009 (in 75 attempts) and 35 steals in 2010 (in 44 attempts). He could steal some bags, but was definitely not a refined baserunner. Somewhat raw, good tools and upside is how he was seen going into 2011. Last year, his first full one in the Braves organization- Tyler broke out. While the steals still needed work (27 in 38 attempts), the rest of his game started to jump. .314 AVG, ..359 OBP and .414 SLG. 32 walks/45 strikeouts in 117 games. While he still was not walking enough, he was clearly starting to hit while keeping the k’s down. With the glove, the number that jumps out is 26 errors last year. I am very nervous about Pastornicky as a starting shortstop in the majors. Spring training will determine if he graduates to the opening day lineup, but my gut is that the Braves will bring in a veteran between now and April to play shortstop. If he regresses back to his .250 AVG ways, with little power, inconsistent base stealing and errors in the field, this could be a recipe for disaster. I think Pastornicky needs time to develop, to play under a veteran that can mentor him and bring up his game. He is still young and clearly has the tools and potential. But if you throw him to the wolves too early, you can shatter his confidence. He may get there, but I don’t think he is ready yet. Especially on a playoff contender like the Braves, that relies on pitching and defense, this is one gamble that they are not likely to make. Great question- thank you for sharing! MLB reports: Thanks for the question Joe. Fans love autographs, it is a big part of the game. If you are looking to meet your favorite player, there is a variety of way to get signed items. If you can make it down to spring training, that is an autograph hound’s paradise. Players are very accessible and accommodating in the spring. During the year, hanging out early in batting practice in the outfield, by the lines or near the dugouts are usually great spots. Teams often host autograph events and promotions before and after games, plus around local cities. Be sure to check the website of your favorite team to see their promotion schedule. If mail is your preferred route: here is what you do. Pull off the address for the team stadium that your chosen player plays at. Send that person a letter enclosing the item that you would like signed with a nice personalized letter. Be sure to include a self-addressed, stamped envelope inside for the return of your signed item. They may be well paid, but don’t expect the players/teams to pay for your postage- they get too many requests! Some tips: be polite, send a nice letter, be reasonable in your request (what you would like signed and send only 1-2 items) and be patient. Players get hundreds of requests per week and returning mail back to you can take time. Some are more likely to send back than others. My expectation: if you send out 20 requests, you may get 3-4 back. Reading the internet and watching games, you should get an idea on which are the “nice” players and likely to respond back. Good luck and let us know how your autograph hunts go! If any readers have other autograph tips for Joe, please feel free to include them in the comments section below, with your stories. Q: Wouldn’t landing Oswalt make the Cards rotation even better than the famed Phillie crew? N.P. MLB reports: When I first read that question, I almost choked on my breakfast. But then the more I thought about it, you are actually not that far off. The “famed” Phillie Fab-Four were Roy Halladay, Cliff Lee, Cole Hamels and Roy Oswalt. Assuming Oswalt lands in St. Louis (which is likely to happen at this point, great fit based on NL Central), Oswalt/Oswalt balance out. That means we are left with the Phillie Three Aces against Chris Carpenter, Adam Wainwright and Jaime Garcia. It’s not far off as it may appear, but it involves many “ifs”. Will Carpenter stay healthy? Can Wainwright come back from surgery and a year missed time and re-establish himself as an ace? Will Jamie Garcia continue to evolve into a top starting pitcher and returning to his 2010 form…or his is 2011 regression a sign of things to come? Too many ifs for my liking. At their best, the Cardinals rotation could come close to the Phillies rotation, if all the pitchers pitch to their peak potential and 1-2 of the Phillies pitchers have off-years. Otherwise, the answer is no. Taking them one by one: I take Halladay over Carpenter. I know Carpenter won the famed 1-0 game in the NLDS, but that is one game. Overall, Doc is healthier, more consistent and one of the best of all-time. Cliff Lee is Cliff Lee. He is as solid as them come. Wainwright if he comes back might be close to Lee, but still won’t be Lee in my opinion. Lee is just on another planet and Wainwright just needs to prove health, let alone be an ace. Hamels is due to be a free agent at season’s end. He may end up signing an extension (likely), but regardless of his contract situation- he is far superior to Garcia. 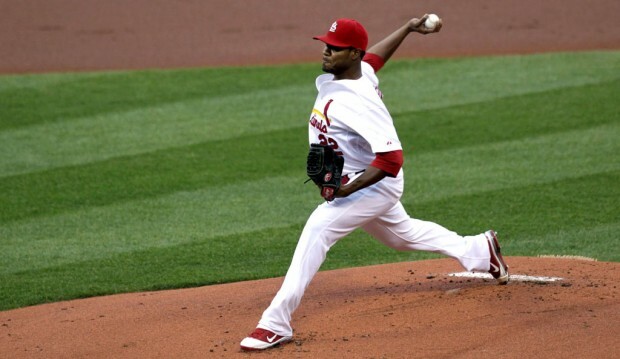 The Cards should have a great rotation overall. But the Phillies staff…they still ain’t. But consider Dave Duncan is on a leave of absence and may not be back this season and I give the Phillies advantage in the rotation. MLB reports: This one is easy. If it boils down to money and years, he will land in Baltimore or a city like Seattle. If he wants to contend, Jackson may have to take a 1-year deal from the Red Sox. 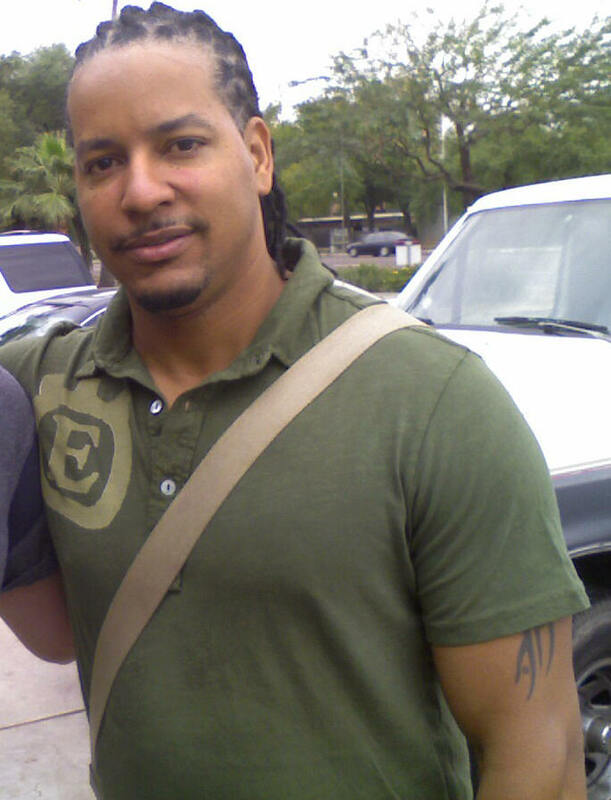 I am not an Edwin Jackson guy. Never have been. Never will be. Well…never say never never (hey Justin Bieber). At 28-years of age, Jackson may figure it out. 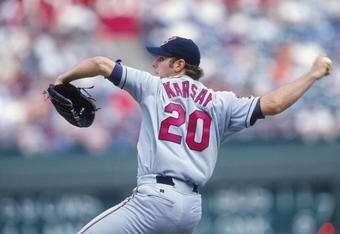 It feels like he has been around forever, considering he has played 9 major league seasons. That shows you how young he was when he came to the bigs. If he was allowed to refine himself in the minors and learn control and the true art of pitching, Jackson could be one of the best on the planet. His stuff is that good. 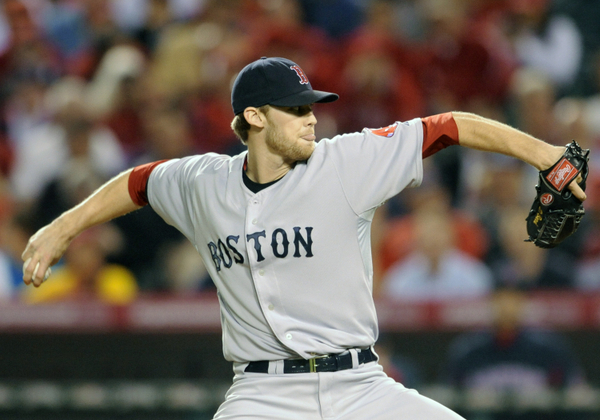 But with a 1.476 lifetime WHIP (1.437 in 2011), he is far from a control ace pitcher. The funny thing is that he doesn’t even strike out enough people. A pitcher who doesn’t strike out many, gives up too many hits and walks????!!!! No thank you. Someone will pay and give him a 3-year, $30 million contract. Or he may go to Boston and try to build up value. Jackson though would be smart to take the guaranteed money. He is a ticking time bomb that could go off at any time. Good luck to the team that signs him, I hope they have a strong pitching coach and lots of video to coach this quasi-project still. MLB reports: Yes folks, this is THE Steve Karsay appearing on Ask the Reports. A good friend of ours, we appreciate Steve taking the time to write in with his inquiry. Firstly, thank you Steve for the question. A great one…one that many fans have been asking since the big signing. As you and I have talked before on Prince, you know that I am a believer of the big man. 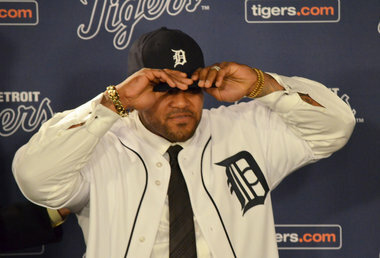 I like the move for the Tigers on many levels (check out my top 10 reasons why the Prince signing will work, my recent feature on the Reports. There are some factors to consider. Carlos Pena back in the day had those 14 bombs. Other than Pena and maybe Granderson, have the Tigers ever had a left-handed power-hitting machine like Prince? I would say no. Maggs? Righty. Juan Gonzalez? Righty. Miggy? Righty. So in fairness to Prince, we don’t have a scale of players to compare him against. Also in 2003, the park dimensions changed and it became easier to hit balls out of Comerica. 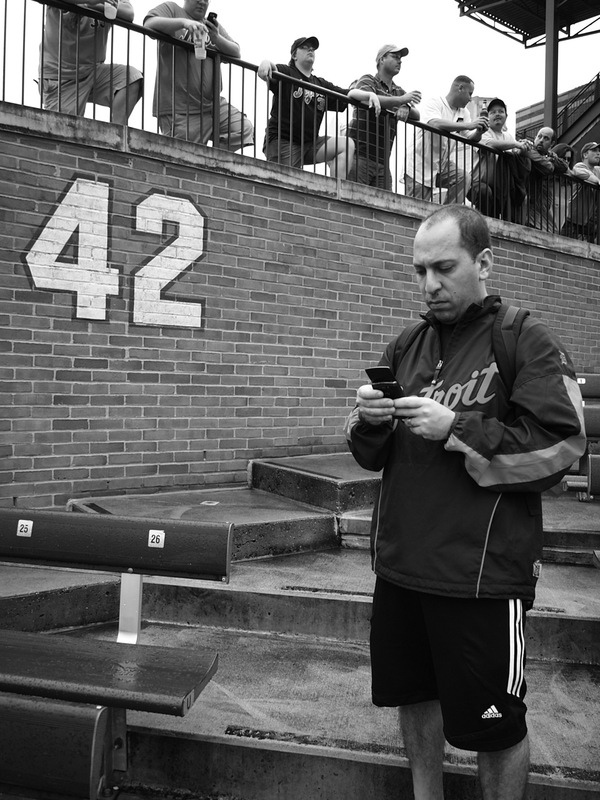 I have attended many many many games in Comerica in my day. I have seen approximately 2 home runs per game on the average. Now that may not be the biggest sample size (50-75 games), but large enough that I would say that park is far from a pitcher’s haven. I can see Prince hitting 24 home runs on the road, yes. But I see him hitting at least 20 home runs per year at home. Maybe not every year, but it will happen. The great thing about records, is that they are meant to be broken. That is part of Prince’s object to coming to Detroit. To establish new records and become “the man” in Motown. Fans are excited to see what a Prince/Miggy combination can do in Detroit. For your Indians Steve, it means the road to the playoffs just got that much tougher. Thank you for the question and you are welcome anytime back on the Reports!